The Vari-Flex provides an exclusive combination of comfort and dynamics. The Vari-Flex is light-weight, easy to assemble and has a slender profile which makes it easy to cosmetically cover. For users it ensures the highest levels of confidence and security. 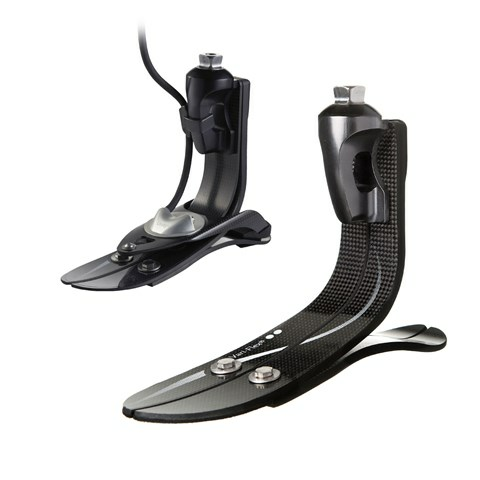 Offering natural gait with less fatigue and ultimately less strain on the lower back and sound side, it is the ideal foot for any activity.